Polypropylene is a widely used commodity plastic that is harder and more resistant to heat and creep than polyethylene. There are three primary types of polypropylene: atactic, syndiotactic, and isotactic. These terms refer to the molecular structure of the polypropylene in question, which can change the material’s mechanical properties. For simplicity and clarity, this article only discusses isotactic polypropylene, which is the main type used in commercial applications. In this article, we’ll discuss what polypropylene is, its applications, the challenges of manufacturing and 3D printing polypropylene, and possible alternative materials. Polypropylene is a non-polar, semi-crystalline thermoplastic polymer. It is naturally a light translucent beige, but it can be made opaque or colored with pigments. Transparency can be achieved in polypropylene but not as readily as some other plastics, including polystyrene and acrylic. 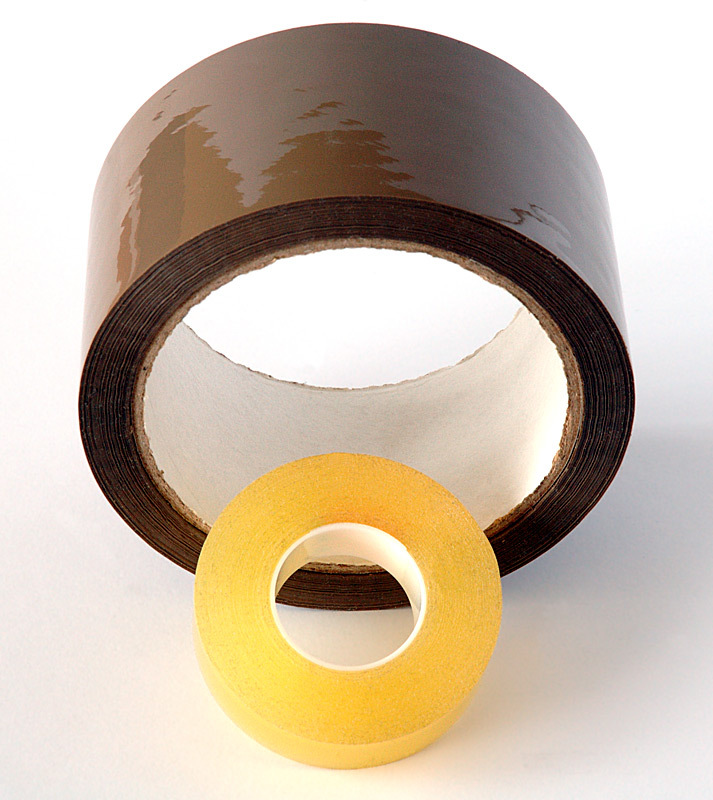 This material is primarily known and used for its fatigue resistance. 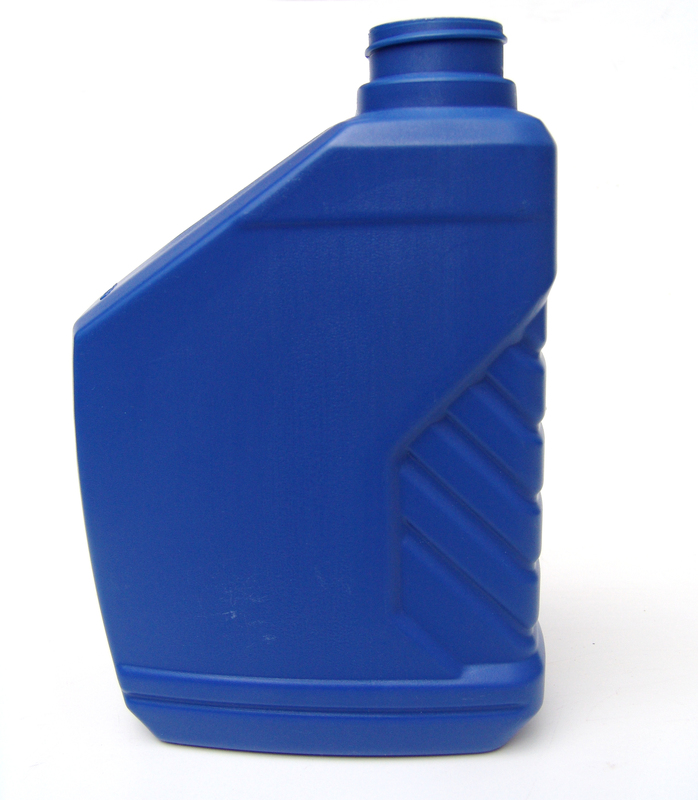 Parts made up of this material can hold up to repetitive use better than most other commercial plastics. In addition to this, polypropylene is waterproof and lightweight, having a high strength-to-weight ratio. No other commodity plastic can compete with the low density of this material. While polypropylene is used for a variety of applications, it should not be used in working conditions requiring high strength or exposure to extreme temperatures. This material reaches its melting point in the range of 320-331°F, has a HDT of 122°F, and is brittle below 32°F. Additionally, while polypropylene may be made transparent for optical clarity, it has a low transmissivity. If a higher transmissivity is required, it is better to go with acrylic or polycarbonate. Because of its excellent mechanical properties, polypropylene is used in many products and industries that we encounter every day. These industries may include medical, culinary, electrical, automotive, packaging, and consumer goods. Even though polypropylene cannot be used in extreme heat, it is able to withstand the heat used in autoclaving for medical and laboratory devices. This means that these parts will fit culinary standards as well because they won’t deform in the dishwasher or during industrial hot filling processes. As it is FDA approved, odorless, and non-toxic, this material can be used for items such as consumer-grade kettles and disposable bottles for liquids and medications. Polypropylene can act as an alternative to polyvinyl chloride (PVC) because it emits less smoke and doesn’t give off any toxic halogens. This makes it ideal for use in areas with low-ventilation, such as insulation for electrical cables. With its fatigue and chemical resistance and flexural strength, it also serves as a good material choice for car bumpers and pump and valve components. Because it is semi-rigid and possesses excellent fatigue resistance and flexural strength, polypropylene is often used for containers, packaging, and living hinges. Packaging uses can include clear plastic bags, tape, labels, storage boxes, and containers for food, cleaning agents, and first-aid supplies. As for consumer products, polypropylene is commonly used in toys, which are exposed to much impact and fatigue. Some types of polypropylene may even be made into clothing and work much like polyester. 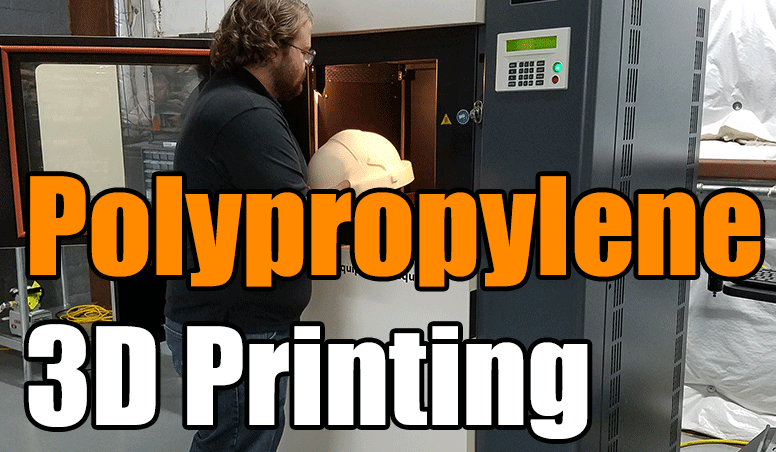 For high volume productions and shorter lead times, it may be a better choice to manufacture your polypropylene via injection molding or machining. Both of these processes excel at large productions where low cost and high speed are necessary for your production requirements. Injection molding polypropylene is not a difficult process. Because polypropylene is a non-polar material, it does not require the pre-drying that most other materials do unless you are using a filled polypropylene. This will help shorten lead time and get your parts to customers faster. There is also the melt flow rate (MFR) that helps with polypropylene injection molding. Depending on the molecular weight of your chosen polypropylene, its MFR may be higher, which means it can flow more easily into the mold. However, it is important to keep in mind that as MFR increases, some mechanical properties may decrease, including impact strength. 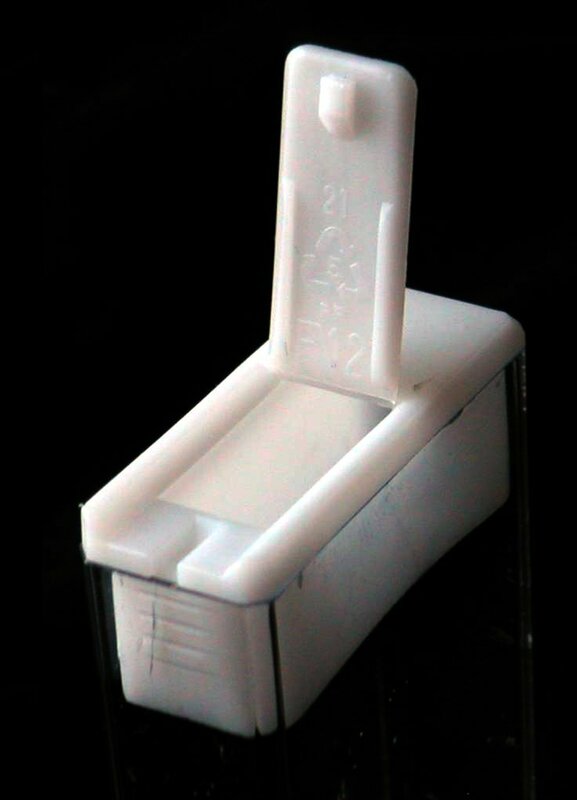 The injection molding of polypropylene is often used to produce everyday items, such as cutlery, cups, containers, bottle tops, vials, fittings, and automotive wares and battery components. Polypropylene may also be extrusion blow molded and injection stretch blow molded, which is typically used to manufacture bottles and other hollow parts. Machining polypropylene, on the other hand, is a tedious task. Polypropylene has a bad reputation when it comes to machining because it can melt under the friction from tools, which will cause it to become “gummy”. Additionally, polypropylene parts produced this way may require a lot of deburring in post-processing. As such, machining polypropylene should be a last resort as, while not impossible, it takes quite a high level of precision and skill to produce satisfactory parts. Polypropylene has a tendency to warp when it is printed via filament extrusion. This is because it has difficulty adhering to the build platform. To combat this, it can be printed on a polypropylene sheet or polypropylene-based packing tape as it will adhere well to itself. This, in turn, creates its own problems, however, because it must be printed at a lower temperature to avoid melting the packing tape and it may stick too well and cause the first few layers to be damaged during removal. To prevent this damage to the initial layers, a raft is often printed as a buffer. This raft allows for your part to be removed without damage and can help negate warping and curling. To further aid polypropylene with print bed adhesion, the build platform is typically heated and enclosed. For best results, the build chamber is also heated. It is important to note that while polypropylene is FDA certified, filament extrusion printing of this material will not yield FDA certified products. This can be due to two reasons: a brass print head may leach lead into your part and/or the part will be slightly porous. Porosity may allow for areas where bacteria can grow. As apparent from the sections above, 3D Printing polypropylene can pose many problems. Because of this, it may be worthwhile to consider a different material that has mechanical properties similar to those of polypropylene. There are many polypropylene-like materials available for a variety of 3D printing technologies. These include variations of VisiJet (MultiJet/SLA), DuraForm (SLS), and Accura (SLA). 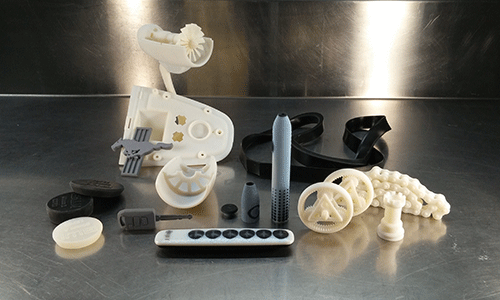 If your part requires 3D printing and needs more pliability, flexibility, or a smoother aesthetic, one of these materials may be the way to go. Rigur is a bright white semi-rigid material that is designed to simulate polypropylene. This material is produced via PolyJet, which is a 3D printing technology that works with UV light and resins. As such, Rigur is able to be blended with other resins to change its shore hardness, which makes it more versatile. With mechanical properties that mimic polypropylene, it can be used for many of the same applications, including living hinges. Like polypropylene, this material should not be used in extreme temperatures or for parts that require high strength. Unlike polypropylene, Rigur is not FDA certified. Whether polypropylene, Rigur, or another material is right for your part will ultimately depend on your part’s intended use. It is recommended that you consider the environment your part will be working in as well. Factors like extreme temperatures, high stress, and exposure to chemicals or UV light will influence the decision of which material will best suit your needs. Here at 3 Space, we pride ourselves on doing the best job possible for our customers. We offer a variety of 3D printing services, such as FDM, PolyJet, and MultiJet. If you are uncertain whether polypropylene, Rigur, or another material will best provide the results you desire, our engineers can help suggest materials based on your part’s intended use. For more information, contact us today.